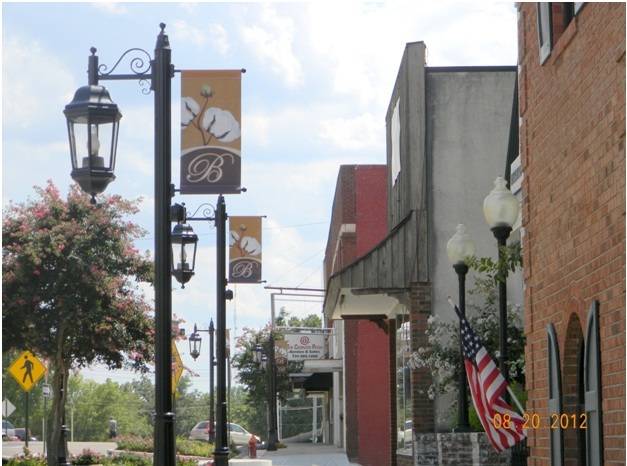 It's not everyday that you drive through a small town and are pleasantly surprised by their attention to creating a warming and welcoming atmosphere for both its citizens and visitors. 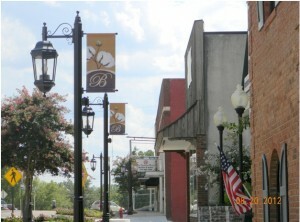 One of our clients in Tennessee recently had us design some custom light pole banners to enhance their downtown appeal. Wow - we were shocked when we saw how significantly the downtown environment was enhanced. Kudos to our friends in TN for caring so much about how their main street looks and feels, but more importantly for their commitment to their citizens and all of the visitors they welcome with open arms each year.